Microneedling, also known as collagen induction therapy, is a procedure that uses a minimally invasive device that houses 14 micro-needles on a reciprocating head which when activated and placed properly against the skin creates hundreds to thousands of “micro” punctures into the skin. These microinjuries stimulate collagen and elastin production to tighten the skin and reduce fine lines, wrinkles and scars. My Women’s Center uses the only FDA cleared and legally marketed microneedling device in the US. Prior to treatment, anesthetic creams are applied to the treatment area for patient comfort. When the device is turned on, the tiny needles move up and down rapidly, producing over 100 tiny needle pricks every second. These needle pricks produce microinjuries. The body’s natural repair mechanisms produce collagen and elastin in these areas of injury, reducing scars and tightening skin. Shallow treatments have minimal pain with treatment. Very deep treatments such as for deep acne scars may cause more discomfort. To achieve your aesthetic goals, 3-6 sessions about one month apart, with an annual maintenance treatment are recommended. Unlike lasers, microneedling does not cause a heat injury. This makes it safe for any skin type or color. Due to its low-risk profile, microneedling is a good option for people who aren’t good candidates for lasers, such as those prone to hyperpigmentation. The adjustable depth allows us to customize treatment to minimize pain and maximize your results. Recovery is rapid and most patients look good within a day, but minor skin trauma or redness may last up to 3 days with deeper treatments. You will notice an immediate glow and the tone and texture of your skin will continue to improve over the next few weeks. Collagen production will continue over the next several months. Can Microneedling be paired with Platelet Rich Plasma (PRP)? Yes. The microneedling treatment opens channels into your skin, allowing for good penetration of the PRP. The PRP supercharges the microneedling benefits. Using PRP alongside traditional microneedling treatments results in smoother, firmer skin. Microneedling with PRP is considered an elective aesthetic procedure, therefore not covered by your medical insurance. 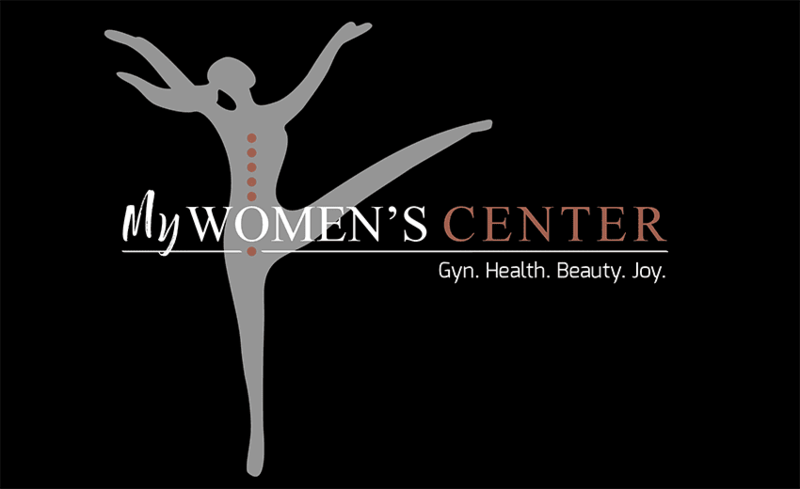 Give us a call at (775) 372-9463 to learn more or use the Learn More button below to request more information at My Women’s Center.